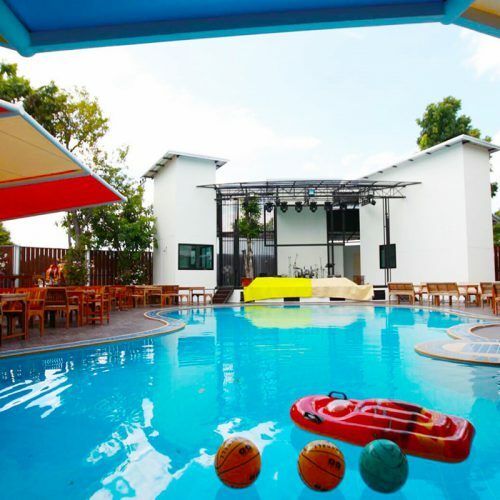 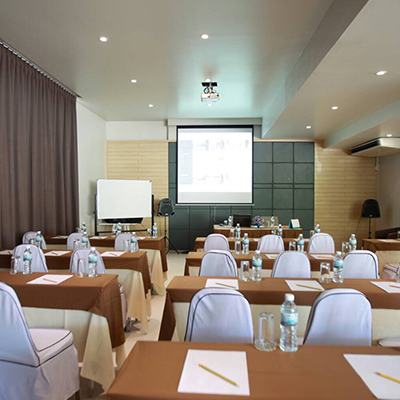 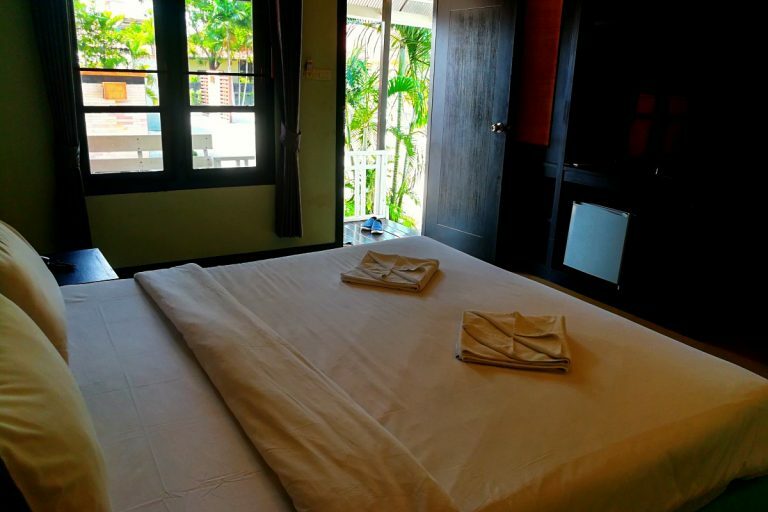 Conveniently situated in Central Pattaya area, 10 minutes to Pattaya Festival Shopping center and Art in Paradise Pattaya. 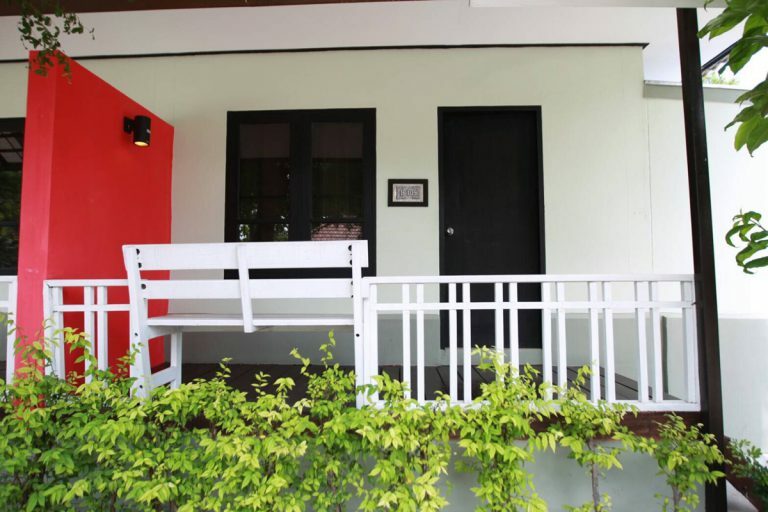 Easy accessible to shopping malls, restaurants and pubs and nearby major tourist attractions. 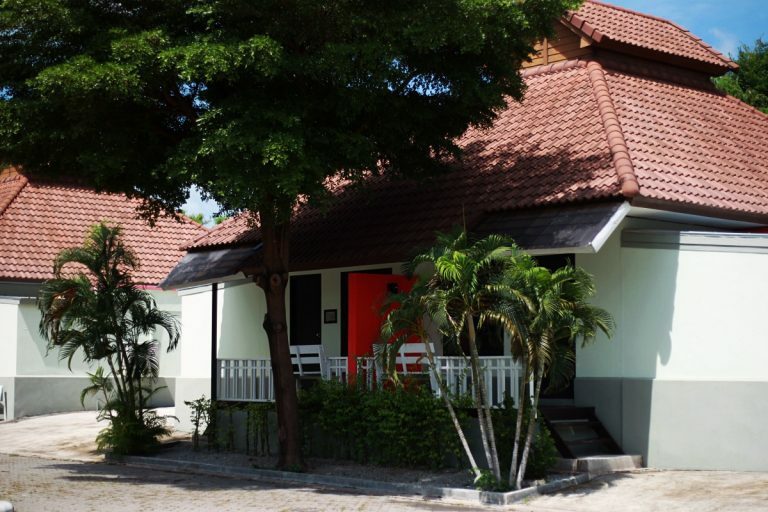 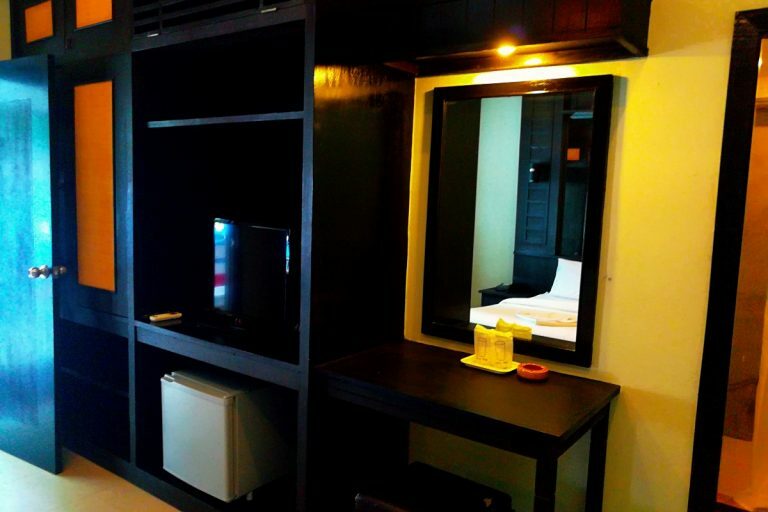 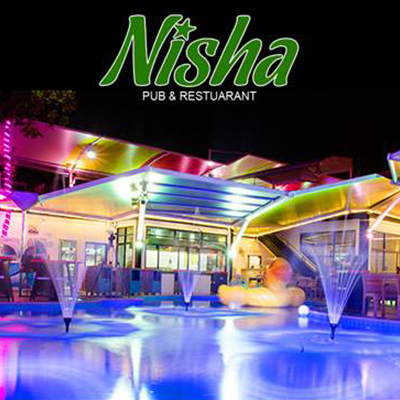 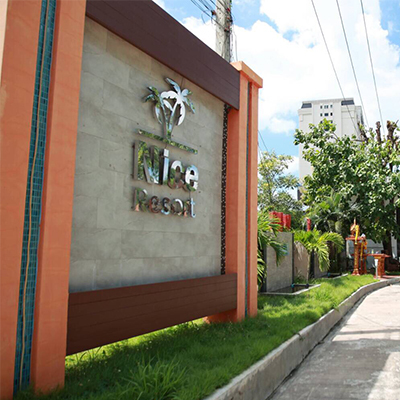 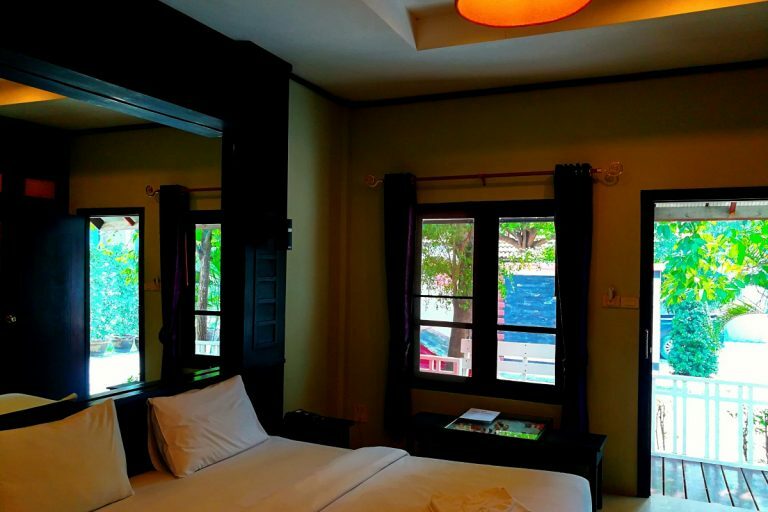 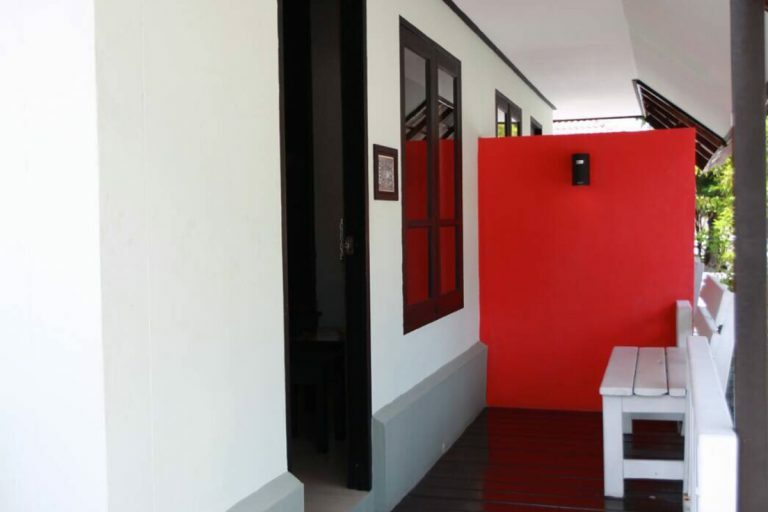 Nice Resort Pattaya is very secluded into the Garden which is private are for your romantic moment and activity. 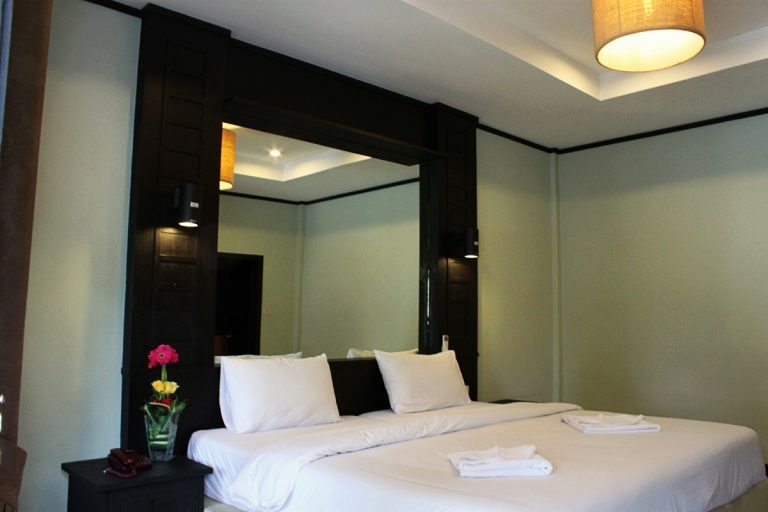 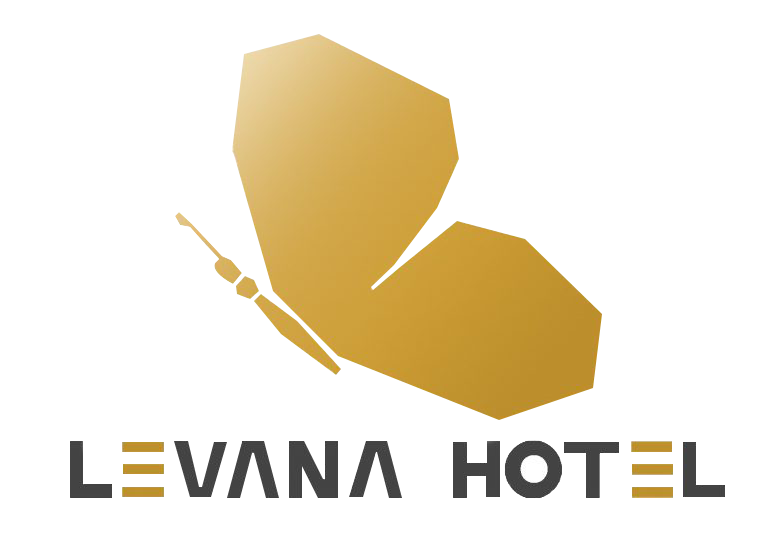 We separated our room into two zones A-B our hotel features of 40 guest rooms well-appointed all rooms are designed in a modern contemporary style and décor with one queen sized bed daybed over looking the Garden and the green trees around our resort. 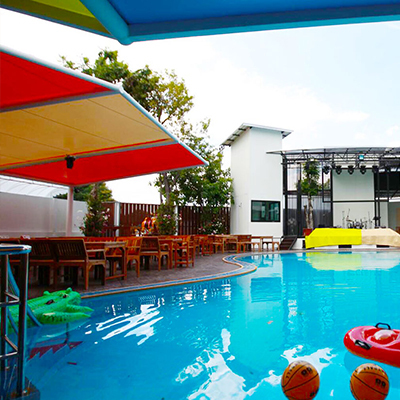 Our swimming pool is located in the front of the resort there is placed of the garden and restaurant for your recreation. 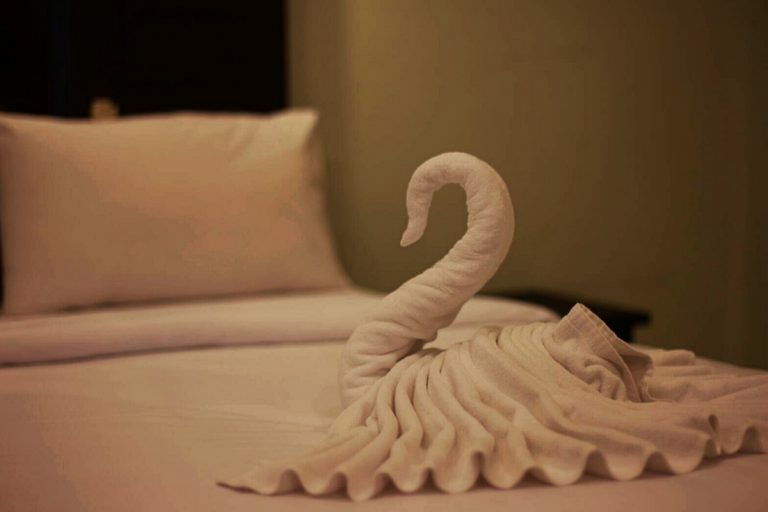 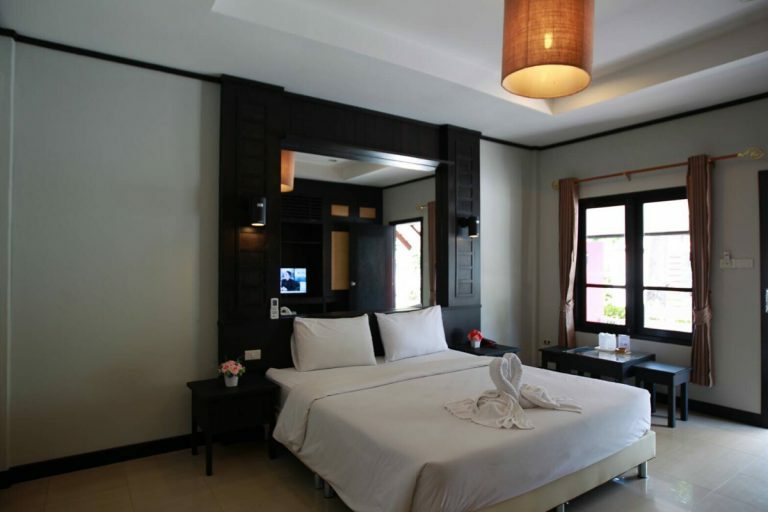 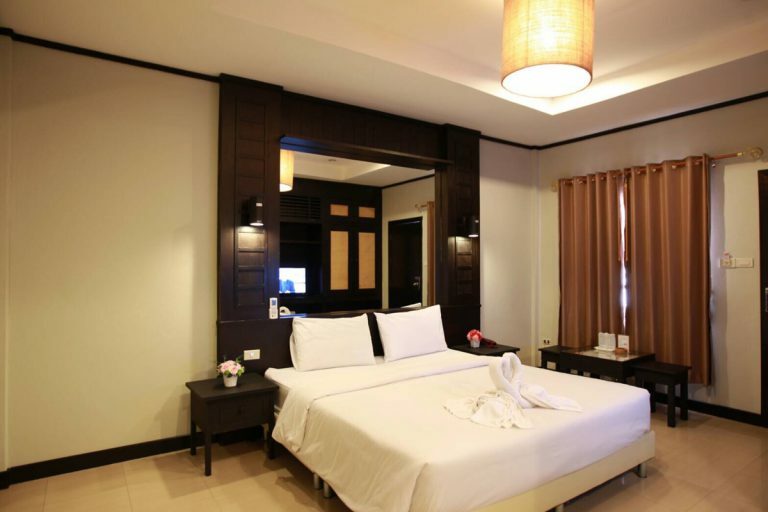 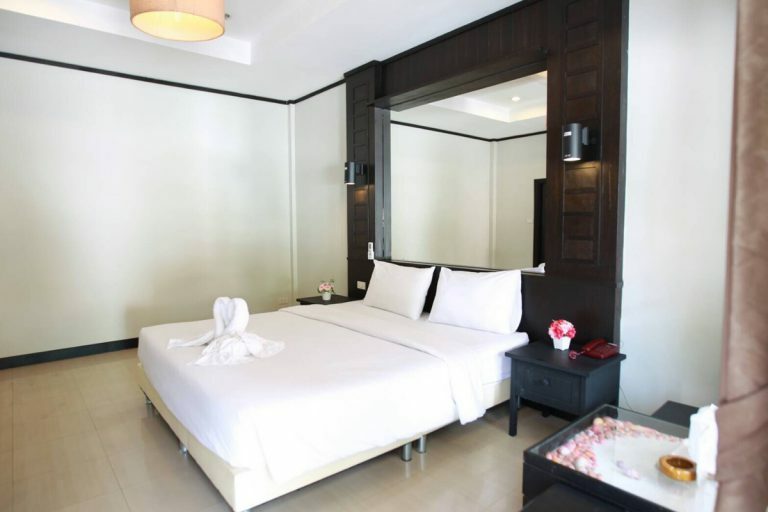 The room features a total of 40 rooms are designed in modern and contemporary décor with one queen size bed over looking into the Garden view and the trees all around. 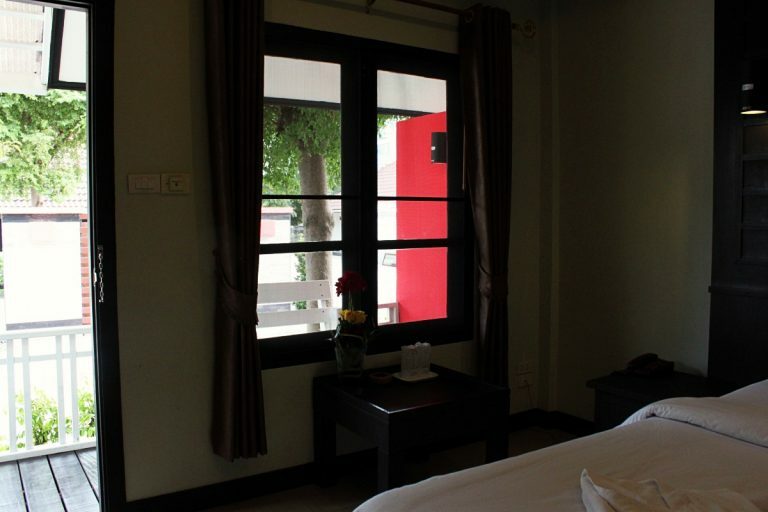 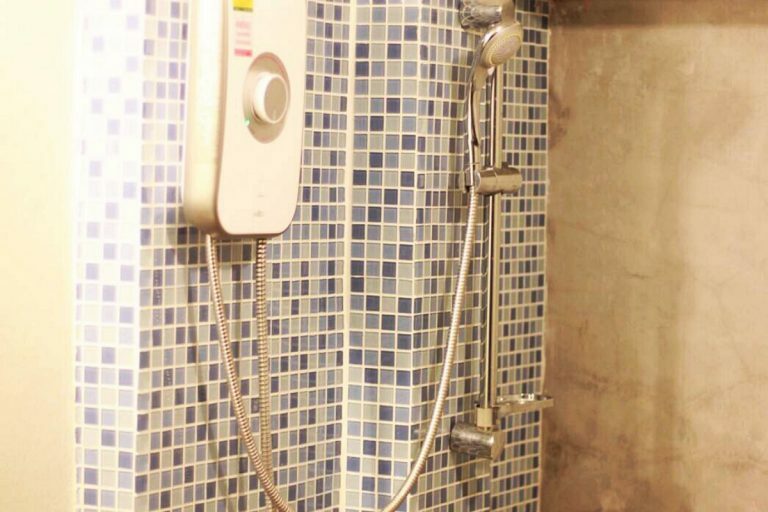 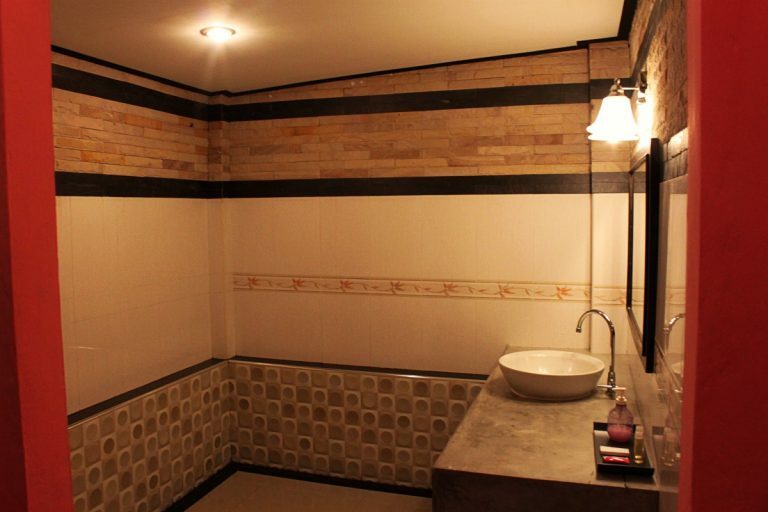 Full rang of in room amenities and spacious private bathroom.